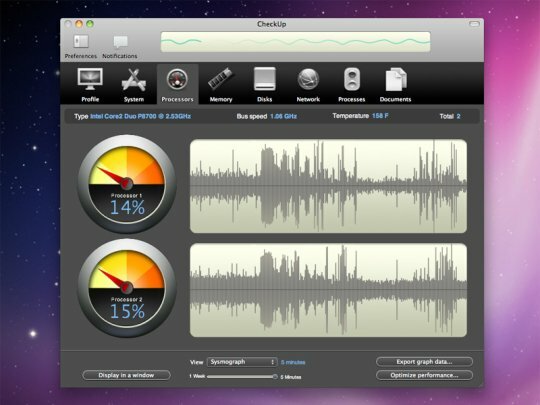 Apple has put a quality control for widget downloads of both freeware and demos. Some of the makers of the widgets are Apple-specific which is another quality control and evidently being emphasized selectively. This level of examination is good because it also screens for garbage. MacBook has literally has thousands of dashboard widgets. Some are highly functional, while some are not. There are computer support types of widgets and some are plain for consumer personalization. It’s a bit spiteful to suggest that these widgets are entirely predictable. Most Dashboard widgets are useless but there are also some good widgets can be both fun and useful. What’s predictable is that there are so many of them that making an informed choice could take a week. Most MacBook users are Apple fans but they don’t have access to a lot of useful built-in and easily available stuff. This consumer base is pretty tough to impress, and the widget makers risk is common to all if their widgets aren’t up to scratch. The lyrics to your favorite songs can be obtained extremely easily from this widget. You just have to play a song in iTunes, launch Dashboard, and the lyrics displayed automatically and copy right into iTunes. The songs which are not popular or lesser known may not be available. It checks and monitors the CPU, memory network adapters and disk drives. They are useful for portable systems, but when the memory gets highly loaded they get neurotic. iBackup 7.0 is freeware, and most mobile device owners are very well aware, when you’re wondering what’s happening it comes very handy. It’s an ultimate widget to check what’s going on on your Mac. In glance you can check your CPU and RAM usage, available hard drive space, network status & speeds, internal temperatures, fan speed, battery levels, current processes, and more all in a greatly designed interface. I you have an iTunes account the iTunes automatically downloads album cover for your music. If a song or album isn’t for sale in iTunes you don’t get a cover art.For the currently selected songs in iTunes this widget will quickly get album cover art from Amazon’s large database. When you need a good reference for shortcuts this widget will have just what you are looking for. You can also view them in a category. 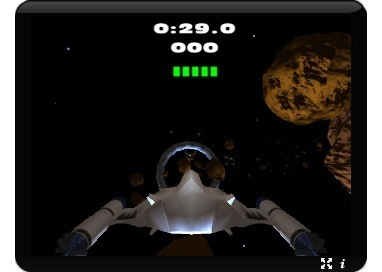 It’s a fun time pass where you navigate your spaceship through an obstacle course of asteroids to pass through a series of loops before time runs out. It has fairly challenging and has decent graphics, so definitely worth giving a try. If you’re always looking to make new additions to be added to your Dashboard this is the perfect widget. To display the 20 most recently posted Dashboard widgets it grabs the feed from Apple’s website and keeps you updated. A simple word based password can be cracked easily leaving your account open to hackers. This widget alleviates this risk by generating strings of text and numbers randomly which can be used by you as passwords when you sign up for new accounts on the web. You can Get Google Maps on your Dashboard also you can zoom in & out, use a variety of views and even set your home address as a reference point. But no turn-by-turn directions though. It’s common to forget birthdays of your family and friends. It’s not that you don’t care its just that you are too busy to realize it. This widget takes your contacts’ birthdays from Address Book and displays them so you can easily see when there’s one on the way. 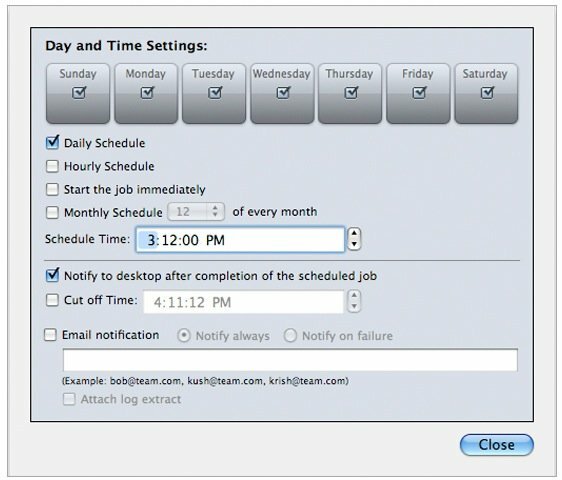 Use most of these widgets in your Mac computer and enjoy its features. Stay tuned on The Geeks Club for more Gadgets and Apple Updates. Which one of your favorite widget I have missed here?